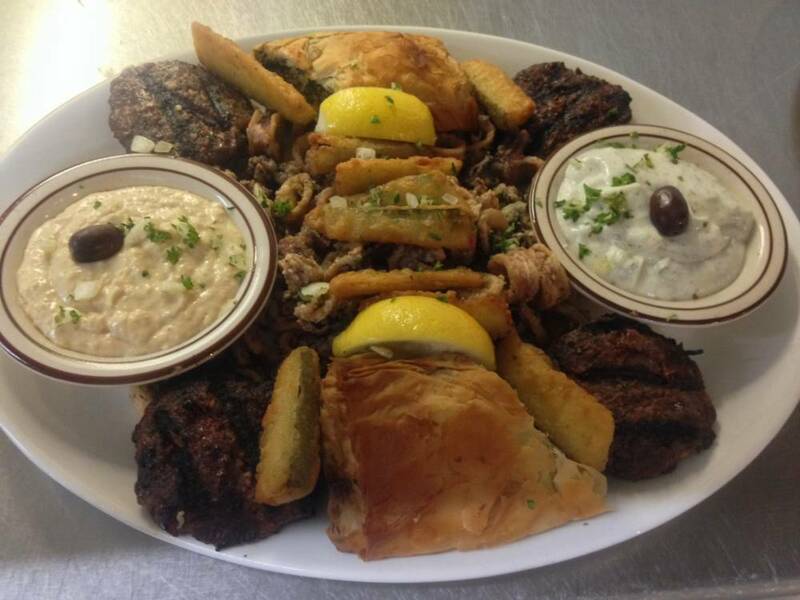 Past the watchful eyes of larger than life statuary, Athena, Poseidon, Diana and Apollo... enter the Greek House Restaurant and you will be instantly transported to an environment where Greek music fills a room surrounded by paintings, wall art and a trickling fountain. 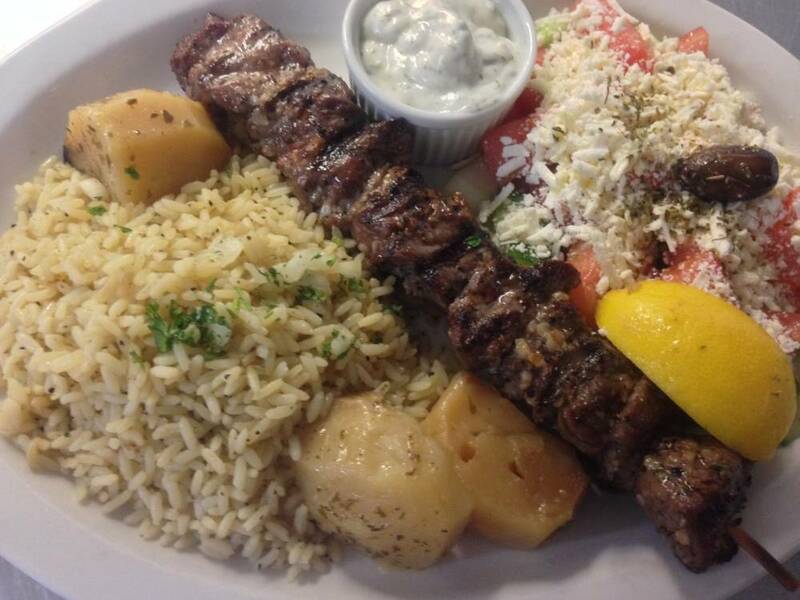 Dine in the relaxing ambiance inside or choose the large outdoor Greek-style covered patio. 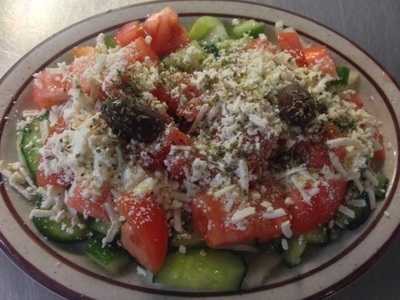 Since 1993 the restaurant has served the Okanagan Valley and hundred of tourists have made a point of stopping in to experience the Greek House. Reservations for the Greek House restaurant are highly recommended. 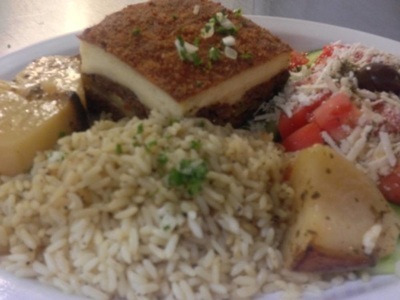 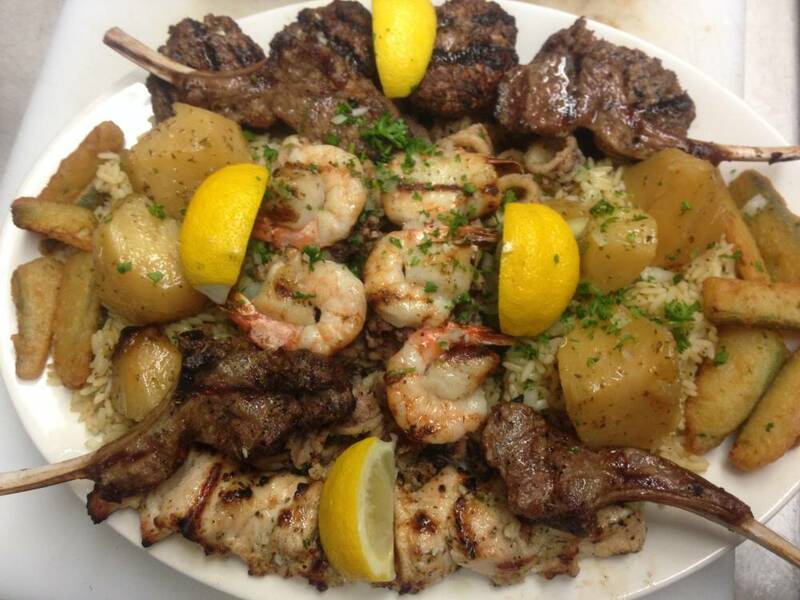 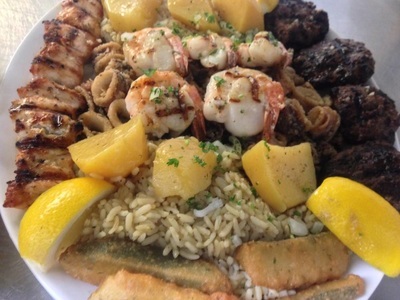 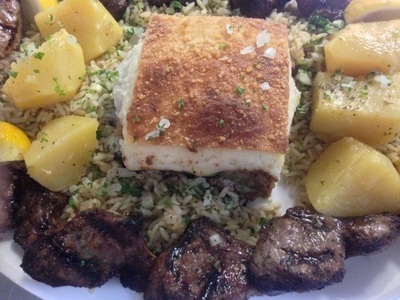 Keftethes, spanakopita, souvlaki and roast lamb are just some of the delicious, authentic menu items prepared by owner/chef Christos Vassilopoulos and his staff. In Christos' professional Greek House kitchen, the goal is to ensure each dish served meets high expectations. All of the dishes are made from the freshest ingredients and are prepared in-house. 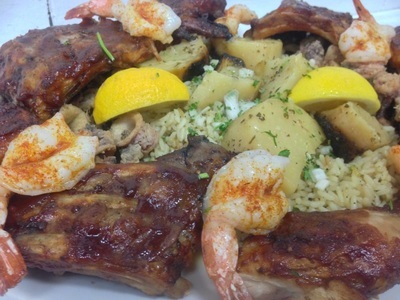 Christos' passion and mastery of Greek cuisine is evident from the first to last bite. 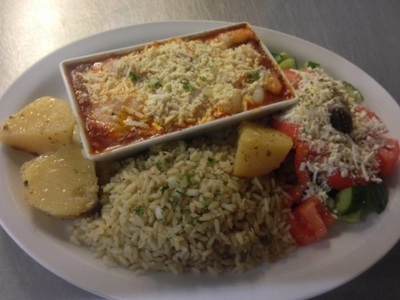 In the Okanagan's vast restaurant market, Christos has successfully created a unique niche for his culinary vision. That vision has grown into a go-to place for anyone looking to experience exceptional food in a wonderful Greek atmosphere. So popular are many of the Greek House staples that they can be found in most supermarkets and specialty stores. Just look for the GREEK HOUSE logo.